While the US sanctions impose massive pressure on Iran, Iranian officials and the Supreme Leader’s confidantes are seeking solutions to counter the increasing isolation of their regime. According to the state-run Iran Daily, these people are “tasked with diplomatic consultations to help save the nuclear agreement while facilitating economic openings as a possible alternative to the JCPOA”. Yesterday, on July 12, Ali Akbar Velayati, senior adviser to the Supreme Leader, headed a delegation to Moscow to deliver an “important message from Khamenei and Hassan Rouhani” to Russia. Reports indicate that Velayati will travel to China after Moscow. Of course, this was only one of the many trips made by Iranian officials in recent weeks. Kamal Kharazi, a former Minister of Foreign Affairs, made trips to Spain, the Vatican, Italy, and Germany and before that, Minister of Industry, Mohammad Shariatmadari traveled to Oman and recently Turkey, under the pretext of Turkish President Recep Tayyip Erdogan’s inauguration ceremony. Trips were also made by Laya Joneydi, Rouhani’s Vice President for Legal Affairs, to the Netherlands and Germany, while Energy Minister Reza Ardakanian, traveled to Armenia and Georgia. Vice Minister of Foreign Affairs Morteza Sarmadi went to Cuba, Bolivia, Uganda, and Venezuela. In all of these political-economic trips, both regime factions share one goal. To curtail and dodge US sanctions especially in the oil and bank sectors. 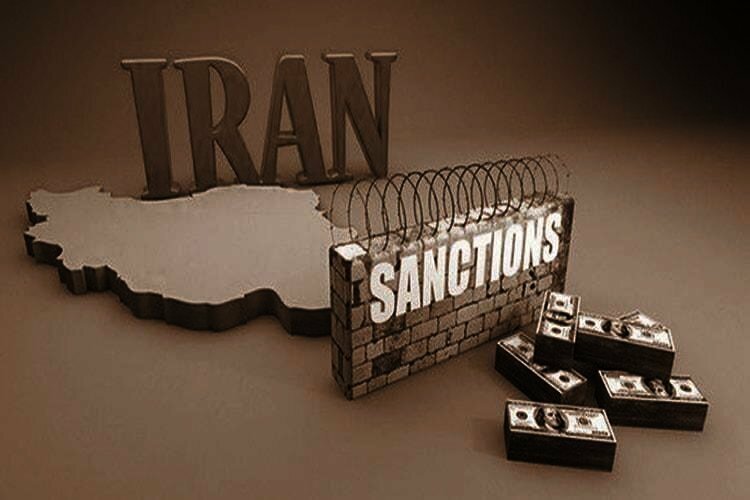 The Iranian regime is inserting all its power to find a way out of sanctions through European and Asian countries. Noticeably, using former Foreign Ministers for the negations shows the regime’s sense of urgency and fear of sanctions. “These trips, which has seen Rouhani’s cabinet members as special envoys to bring along the countries of the world in the front to counter US sanctions, are undoubtedly one of the most pragmatic policies pursued at a time when negotiations between Iran and members of the 4+1 group are ongoing about propositions to support the JCPOA”, Iran Daily wrote. “This is a policy built around Mohammad Javad Zarif in the foreign arena and it seems that other members of the government and even former foreign ministers have come to the scene for its implementation due to current conditions”, the state-run daily wrote. Time is not on the side of the Iranian regime and as we near the implementations of the sanctions on Iran’s oil and banks in November, Iran’s window of opportunity to negotiate will come to close and foreign companies will face serious risks in continuing their investments and economic transactions with Iran.